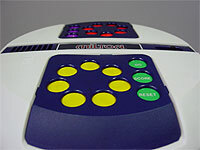 Large Party game with speech synthesizer. 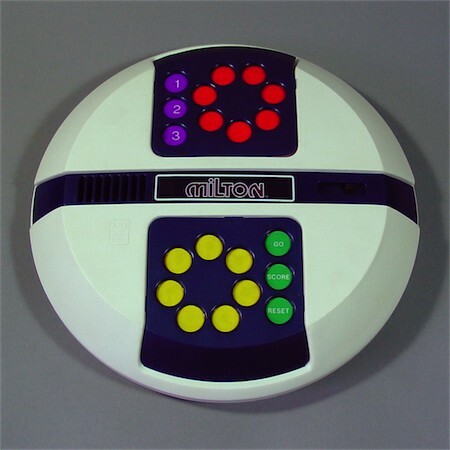 Quiz type of games. 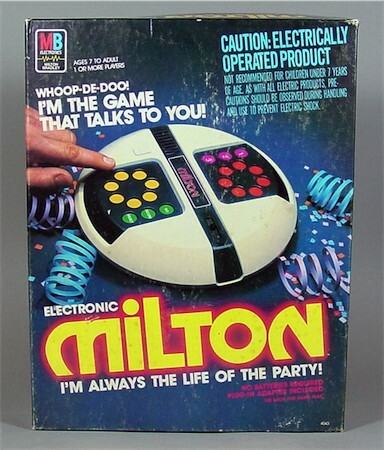 No batteries - just via the included mains adapter.